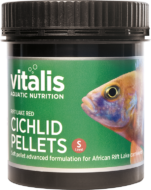 Specially developed formula for promoting of Kalktrotalgen in saltwater aquariums. Specially developed formula for promoting of Kalktrotalgen in saltwater aquariums. 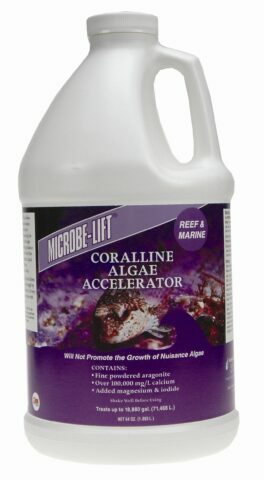 Contains fine aragonite, liquid calcium, strontium, magnesium and iodide in a special formula for the growth of coralline algae, to speed up and promote. It achieves the necessary environment for coralline algae and prevents lasting unwanted algae.